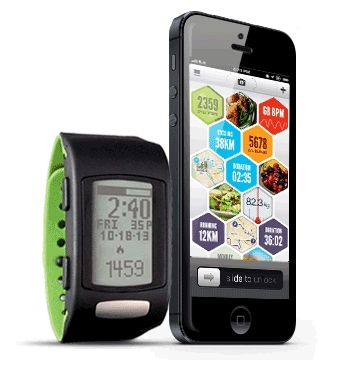 The basic monitor of the great LifeTrak series is already available in the market and the Bluetooth version which is the LifeTrak C400 Fit and LifeTrak C400 Pace are expected to hit the market by June 2013. Like the C200, the C400 can accurately monitor physical activities, height, weight, heart activities, and calorie tracking. Thought they almost function similarly, they also have distinct differences. With the Bluetooth enable C400 series, you can easily transmit data wirelessly. You can do this through the Bluetooth application. You can send it to similarly Bluetooth enabled devices such as smart phones and computers. Through this connection it is easy to monitor and interact with health related applications that are available for different smart phones. There is not much information on the Apps for this device from the official Smart Health website. We will update you once the information is available. The C400 series will be available in the market this June 2013. It is priced at $99.99. It is also available in major sports and fitness stores, online shops and also available to purchase online here. To learn more about the device, please come back and visit us often. 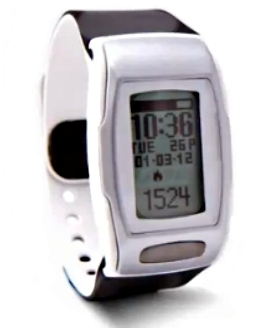 Meanwhile check out how the Smart Health LifeTrak C200 can be very useful for you. Salutron releases the New Move C300 instead of their C400 series, The Move C300 has the same specification as C400 fit with Bluetooth smart connectivity and sync with Azumio ARGUS App. it is now available for purchase.